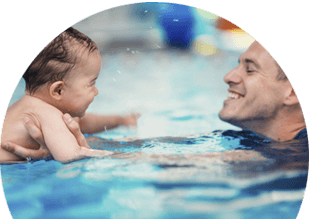 Classes are a continuation of Splashers but the goal is to assist the child in their readiness to separate from the parent, follow instructions, and take turns with other children. 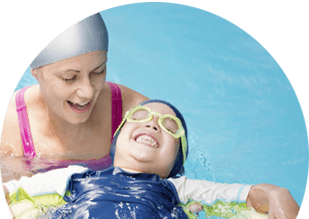 Children will work directly with the teacher to further advance their swimming progress. The class emphasizes a fun and engaging experience with the coaches using positive reinforcement. 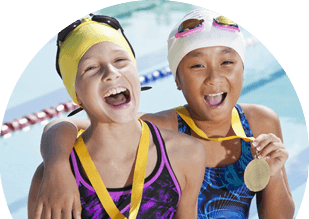 The coaches and children work at a comfortable pace with an emphasis on floating, submersion, and kicking. Thanks for your patience as we work to bring you exciting new classes!